When was the last time you said something nice to someone, to your kids, to your spouse or significant other? Sometimes we forget how important it is to be kind to others and to share positive things instead of always complaining. The old saying, “if you have nothing nice to say, don’t say anything at at all,” could not be more true. Often times we get caught up in the craziness of life, of our kids, of our work and we forget to stop and be nice to people. I highly recommend this book, ” How Full is Your Bucket,” which I feel should be read by all, especially if you are a boss, supervisor or manager. Why not make others feel more positive? A few kind words to someone, can make a huge difference in their day, maybe even their lives! It is also very helpful on how to talk to your children and teenagers! Are you living your life the way your parents planned for you? Is this really “as good as it gets?” Is this really where you want to be 5, 10, 15 years from now? I remember when my husband proposed to me and I was so scared of actually being “married,” of changing my life. I remember what he wrote inside my engagement ring box: “A ship is safe in harbor, but that’s not what ships are built for.” I didn’t understand the magnitude of that statement then, but now I do! Whether you are going to get married or divorced or move or have a baby, whatever the change is, you and I both know, it will be scary, but it will be a life lesson, no matter how it turns out. 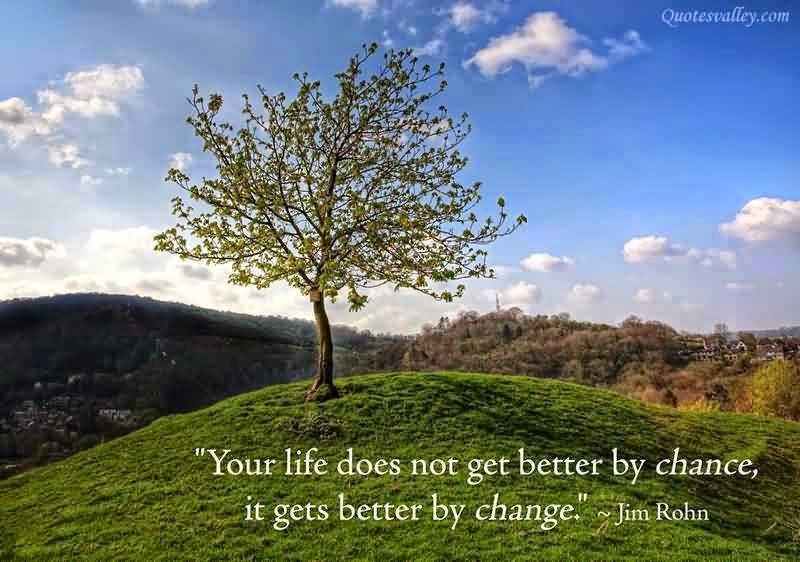 Change can be a good thing. Have you ever thought about how you were raised, you know your upbringing? Does it really matter today? Sure, you may have been raised in a great, loving environment but is that going to help you today become a better person, a better parent, or to make more money? 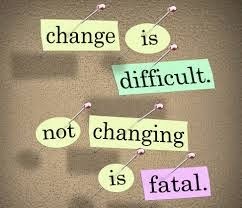 Most people are afraid of change, of challenges, but they are essential to our human growth; without change, we are stagnant. 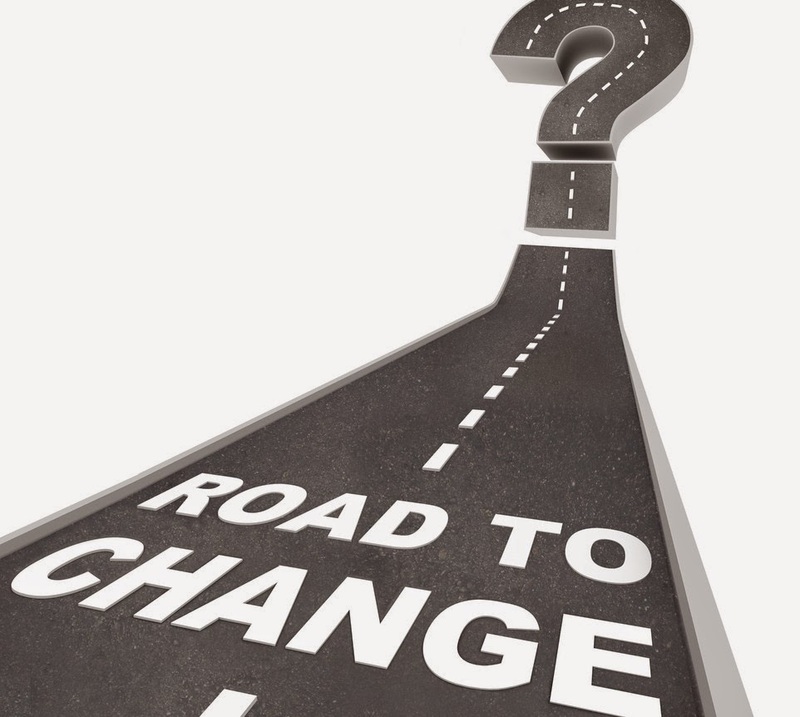 Sure, making a move is scary, whether you are changing jobs, moving to a new neighborhood or a new town, making new friends, or starting a new job venture…whatever it is, it will be scary but without change, we do not grow. In life there are never any guarantees, so why not take the leap of faith and follow your dreams? Why do we have to have the mindset that we must stay put, live in the same house forever, or live in the same town? Sure, I understand about stability for our children but in the same breath, if you want to make a better life for you and your kids, why not follow your heart and your goals? It is important to remember, to have a plan, not to live your life as a “gypsy,” (at least when you have kids, I mean,) but if you are holding back because you are scared…don’t! 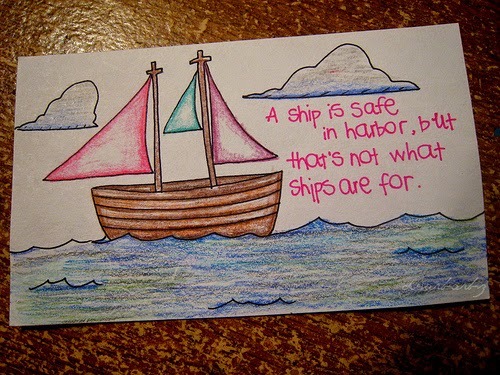 We only have one life to live, so make it a good one and go for those challenges, go for those things that scare you. Those are the moments of human growth, when we learn and experience new things, new feelings, new people, new adventures. If you have a dream or a goal, what are you waiting for? Don’t say you are too old, or you can’t because you have kids. There are a million examples out there of people who were in worse situations than you, who made a change and achieved their dreams. You can too! Sure, it might be a struggle, but the fact that you make the first step, the move to better yourself and your life, is success already. I write this article not only for you the reader but for myself as well! It is a life-lesson we must all learn. 1. You can let it define you. We have all had something bad happen to us. Maybe something bad is happening to you right now. Whether you are suffering from an illness or lack of money or you are just just plain ol’ heart-broken, you cannot let this “bad thing” define you and you certainly cannot let it destroy you. By doing nothing, and wallowing in your sorrows, you are allowing the problem to consume you. 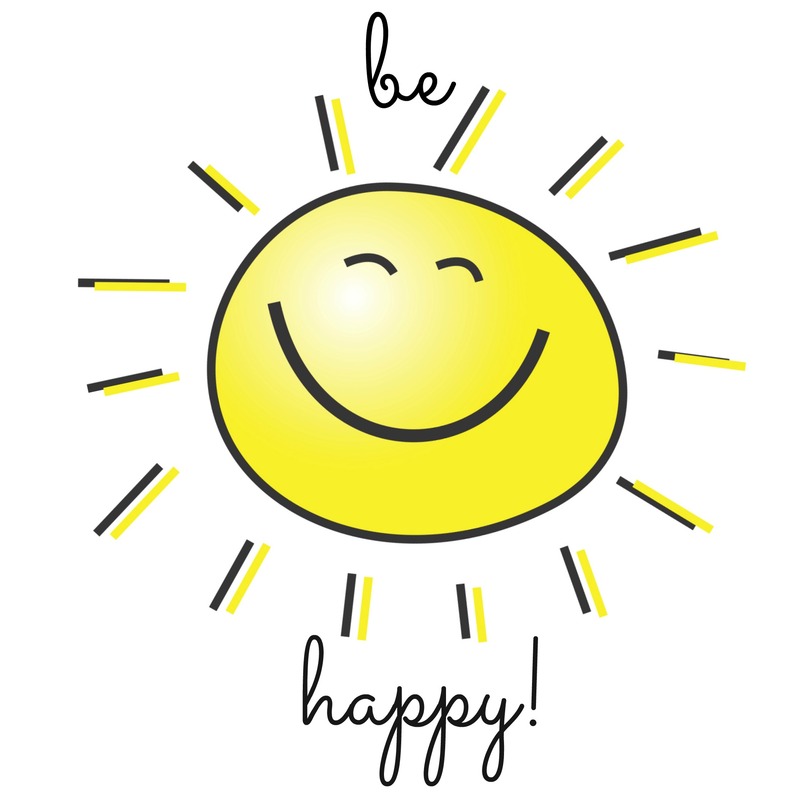 Remember, you have the power to be happy. 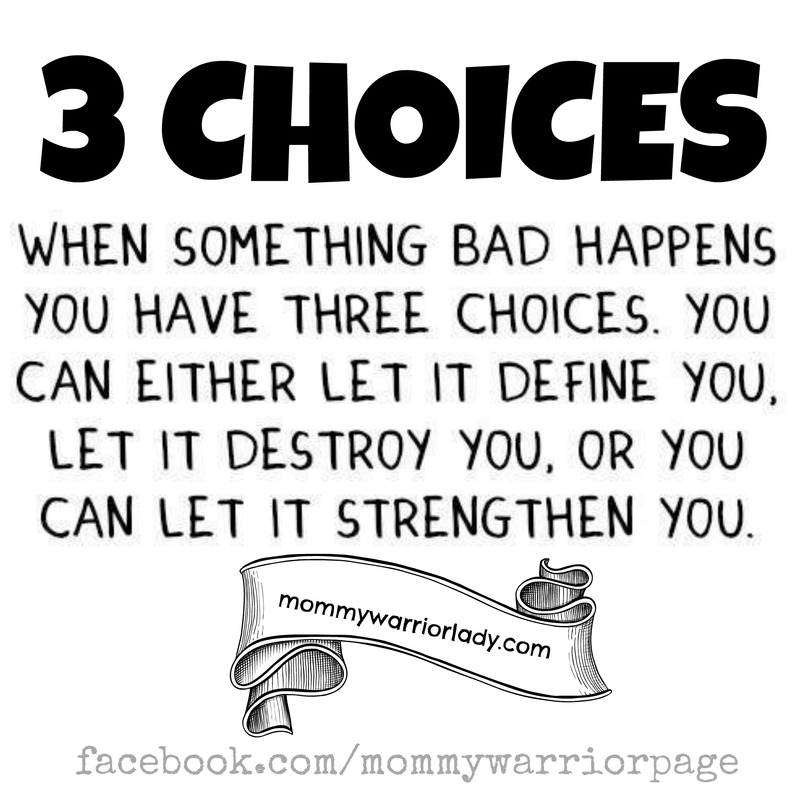 You do have the power to make choices. Choices that will make you feel better about yourself and the situation. You might not see it right away but doing nothing will certainly not help you at all. 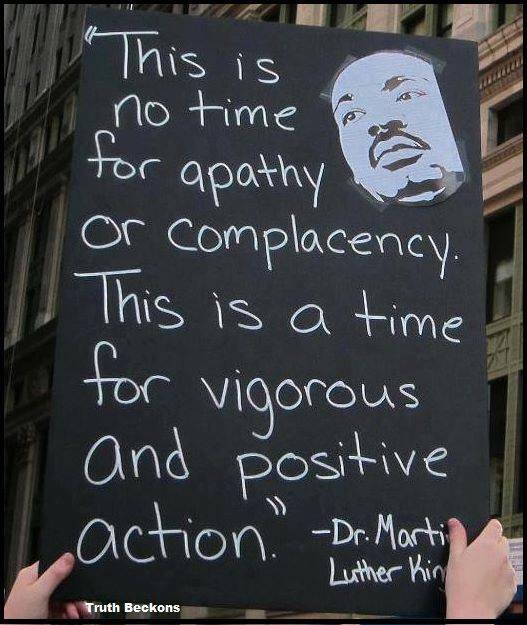 It is choice number three, that we must all strive for. We must learn from our mistakes, from our pain and suffering and become that much stronger for it. 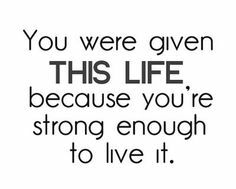 When you have doubts, remember that you were given this life because you are strong enough to live it! 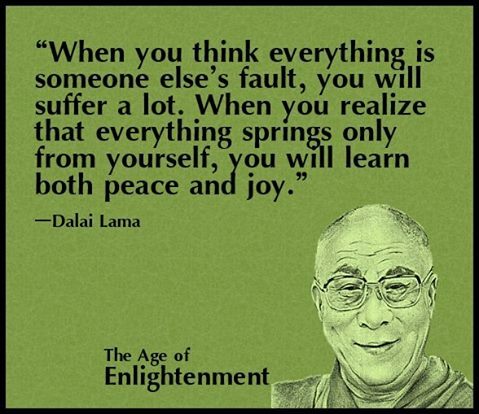 Remember that you have to stop blaming others for your misfortunes. You have to stop harping on the past and what went wrong. 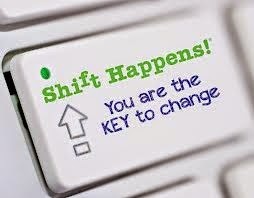 “What-if’s” will not help you resolve today’s problems. A sign of wisdom is learning from your mistakes and moving on. We all make mistakes and make some bad decisions now and then but the the key to life is to learn from it and grow as a person. Only you hold the key to peace and tranquility in your life. 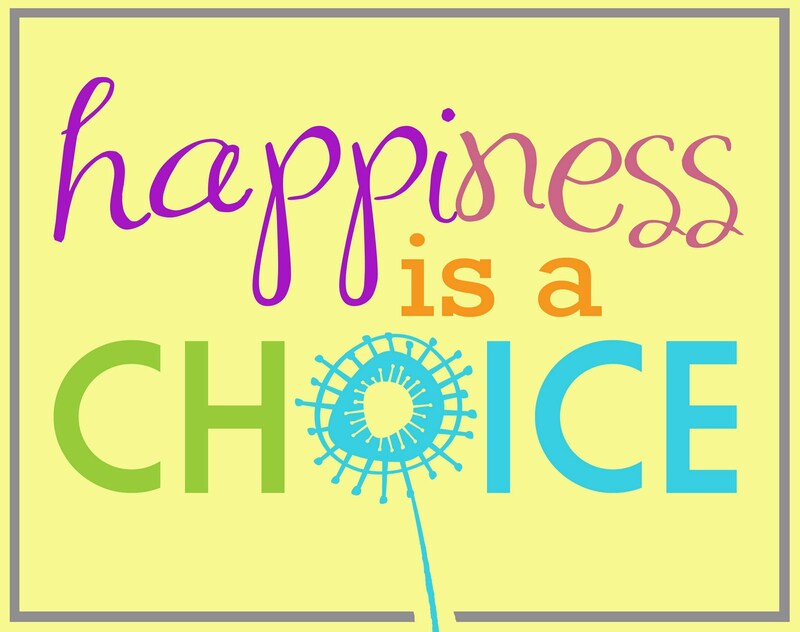 You have the power to be happy with the circumstances you are dealt. Not every day is going to be a joy but if you learn to let go of the past and stop blaming other people for your misfortunes, life will take it’s course and run much smoother. Let your inner anger go. If you are here on this page I think it’s because you are looking for some kind of motivation and/or inspiration to get moving with your life. You know you’ve got to get out of this rut. It’s a new year but you just don’t know how to start. Well, the good news is, you did start! The fact that you are reading and looking for ways to motivate you is a good sign. First and foremost, I have to say that if you believe you are clinically depressed or have serious health issues, please seek medical advice. For those of you just caught up in the “blah” mood of the season, the weather or whatever the reason…let’s get going!! Step 1: Make a list of things you want to do today. – Organization is the key to anything! Whether you have your own business, work for someone or you are a stay at home mom or in the PTA, you have to get organized! Sitting in your sweat pants all day on the computer is not going to get you going! Prepare a list of things to do, even if it’s only 2 or 3 things. Start somewhere. STEP 2: Be grateful. Think of and write down 2-5 things you are grateful for. Think of what your life would be like if you didn’t have these things or people in them. 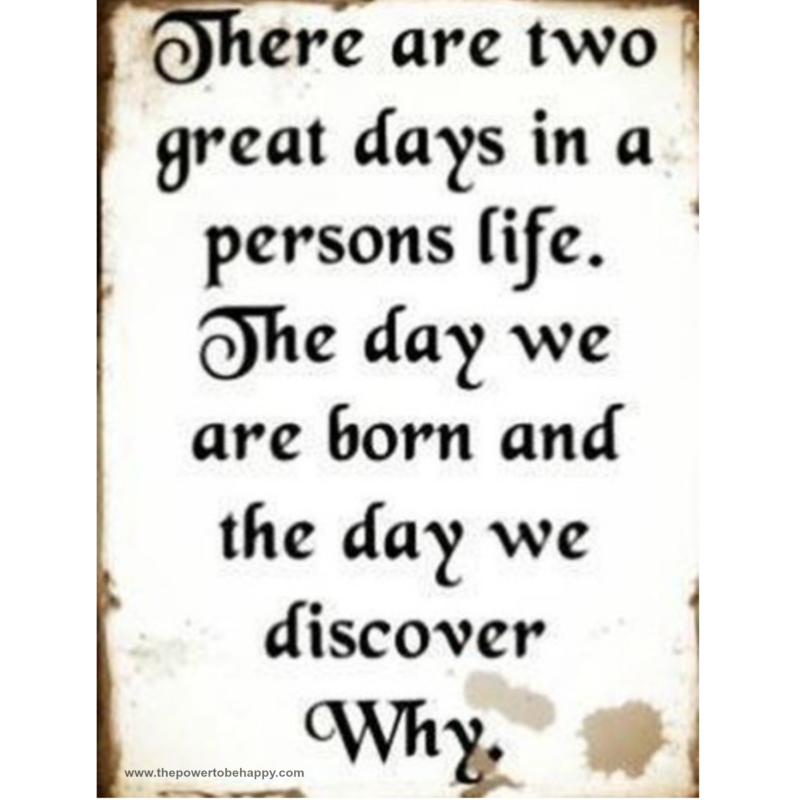 Remind yourself, why you want these things and why you want to be a better person. STEP 3: Get moving. Literally! If you are at home, go run an errand or go for walk around the block. It will help to get your endorphins going. If you stay stagnant all day, your brain too will become stagnant and that’s when all the negative thoughts creep in. If you are at the office, try to go outside during break and get some fresh air, a different perspective than being behind your computer screen all day. Life is too Beautiful to waste it on people who don’t love you for who YOU are!